Monaco is one of the world’s most luxurious destinations for yachting, motor sport and gambling. A home to more millionaires than any other place on Earth, with more than 2,000 currently residing in the Principality. Ever since the global financial crisis of 2008, the world housing markets have seen a slow recovery. 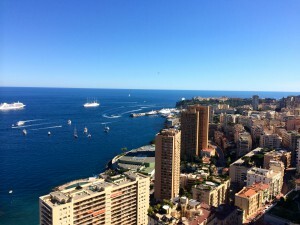 However, Monaco is once again enjoying record residential sales since the global recession.